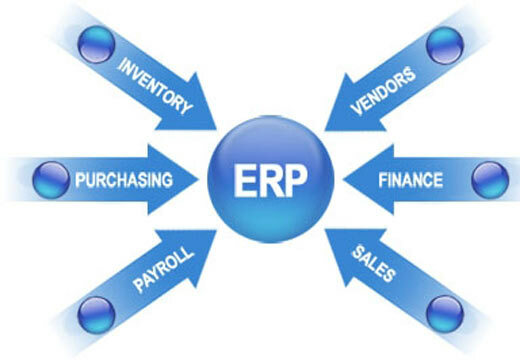 we already have ERP software with accounting and stock management functionality. However, we want to start to plan our production not in Excel, and to use your software for that. Can we use your planning functionality, but keep stock data in our existing ERP? Could you integrate your software with our existing ERP? To give information when the production order will be fulfilled. To give an information about the workload to optimize it and to make work more effectively. which goods are booked already for another production orders. The picture is much more complex, if the production process contains semi-finished goods, subassemblies. But that is usual practice at manufacturing companies. So we can see clearly, that even if existing ERP has stock control functionality, it suits for trading company warehouse only, not for production planning. This is, unfortunately, a firm reason for negative answer to the question regarding possible integration of our production planning software with general ERP software. Existing ERP system, what was not initially made for manufacturing resources planning, does not suit to serve production planning functionality.